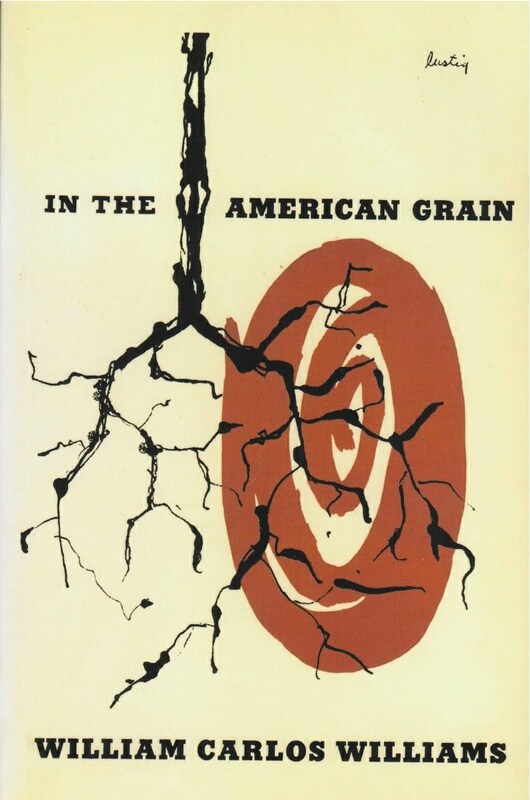 A fundamental book, essential if one proposes to come to terms with American Literature. Although admired by D. H. Lawrence, this modern classic went generally unnoticed during the years after its publication in 1925. Yet it is “a fundamental book, essential if one proposes to come to terms with American literature” (London Times Literary Supplement). William Carlos Williams was not a historian, but he was fascinated by the texture of American history. Beginning with Columbus’s discovery of the Indies and moving on through Sir Walter Raleigh, Cotton Mather, Daniel Boone, George Washington, Ben Franklin, Aaron Burr, Edgar Allan Poe, and Abraham Lincoln, Williams found in the fabric of familiar episodes new shades of meaning and configurations of character. He brought a poetic imagination to the task of reconstructing a live tradition for Americans, and what results is one of the finest works of prose to have been penned by any writer of the twentieth century. It’s just as fresh as it was nearly a century ago. His treatment is free and episodic, beginning with the Vikings and ending with Abraham Lincoln.